West Bengal, located at the eastern region of India, has possessed extensive traditions and values. Events and festivals here present beautiful illustration of state's cultural aspects. Therefore, Bengali wedding has been so popular around the country. In fact, marriages in Bengali tradition are wonderfully blended with traditional and modern customs. 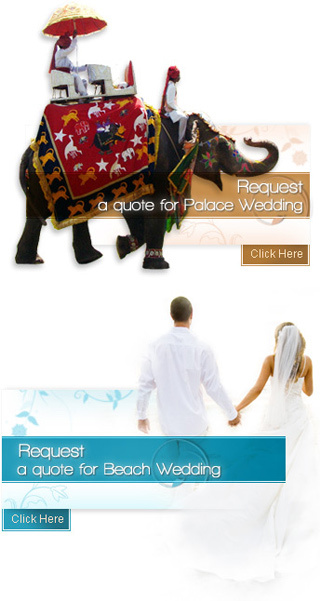 There are so many rituals and ceremonies are performed in such wedding along with celebrations and enjoyment. Bengali wedding is comprised of multiple customs, which are further divided into three categories i.e. pre-wedding, wedding day and post-wedding customs. The pre-wedding customs are the introduction of new bond between the two families. Some of the Bengali pre-wedding customs are adan pradaan, aashirwad, vridhi puja, dodhi mangal, wedding piris, gae halud tattva, adhibas tattva, snan, sankha porana and dressing up the bride. After the pre-wedding rituals, the couple refresh up for the day of tying the knot with each other. The wedding day customs start from the arrival of the groom, shubho drishti, mala badal to the saat paak & Sampradhan ceremonies. When the big occasion is completed, the newly wed couple has to perform certain post-wedding customs, particularly at the groom's home. Rituals are many but the essence of performing them is the same i.e. religious and traditional values. This section is all about the features of Bengali pre-wedding, wedding and post-wedding rituals and customs.